A few more furry friends we’ve encountered over the weekend. Enjoy! 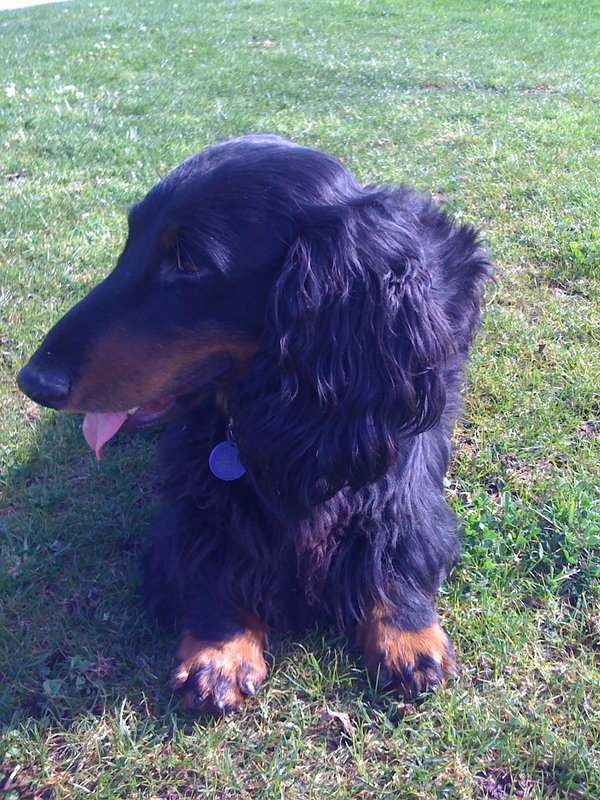 This is Maestro (aka Slappy) a long haired standard Dachshund. 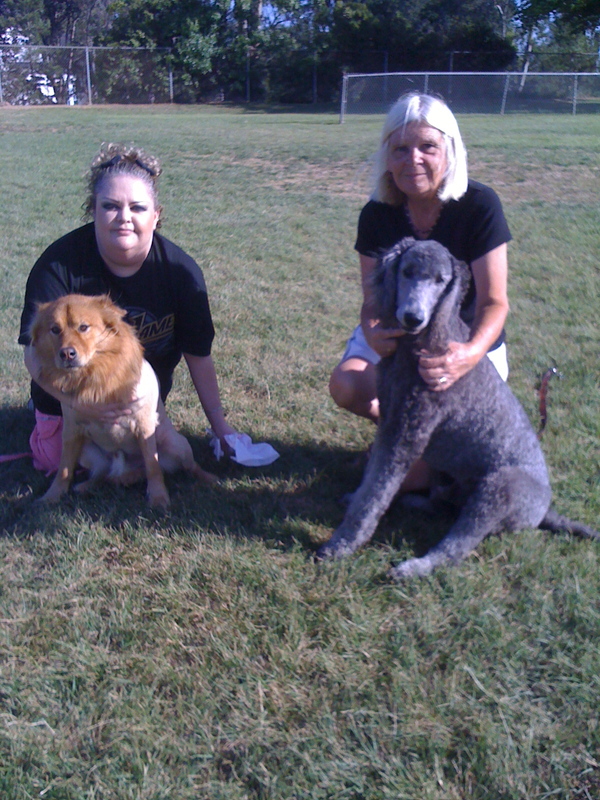 Waffle is the golden part chow and the standard poodle is Belle. Both are friendly fun loving pups! Another Successful Killer Yard Sale! Congrats to everyone who participated and the those who found that lucky treasure! Just one more way Fire Mountain residents are recycling.